A fun necklace of real cultured Freshwater pearls, multi-coloured with white, pink and grey pearls for contemporary style and completed with a sterling silver spring clasp. 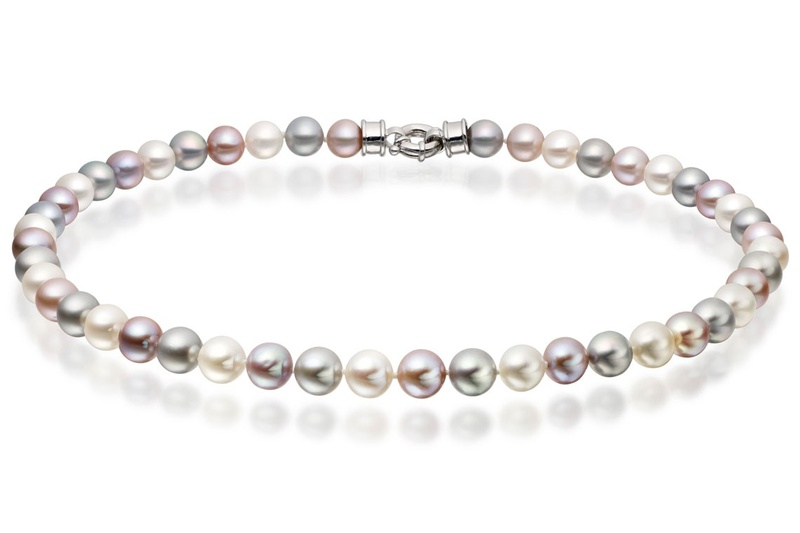 This real pearl necklace is made with cultured Freshwater pearls, which originate from China. 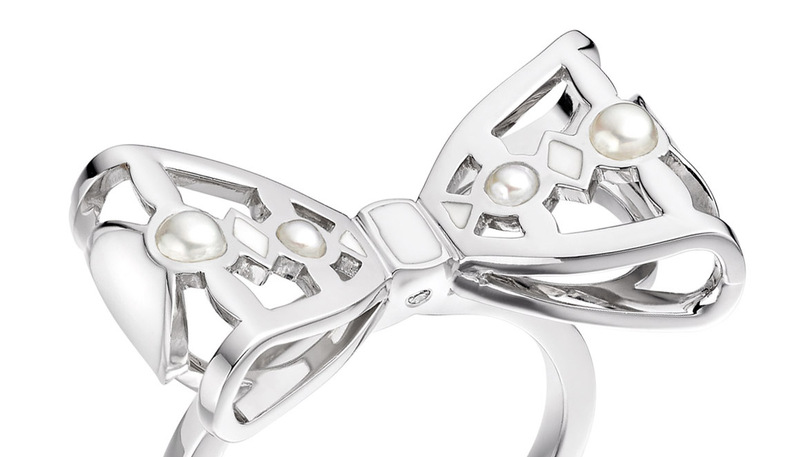 We individually select our pearls for their high quality and choose pearls that have an excellent shine, colour and lustre. 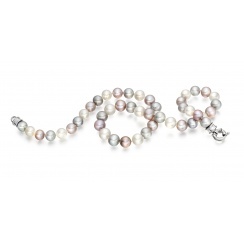 The necklace is made with pearls of three different colours, including white and pink. 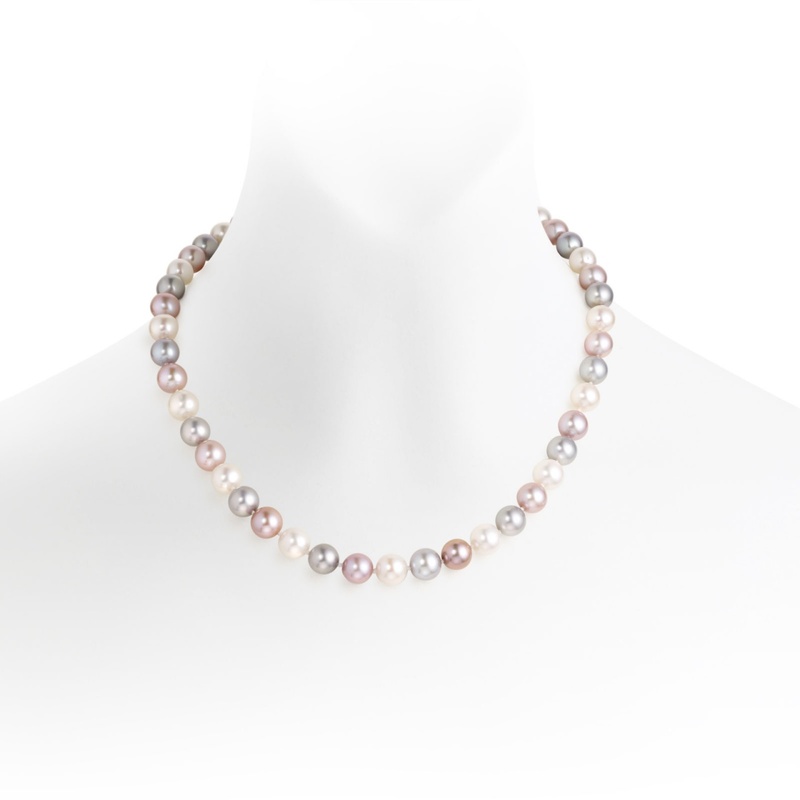 The cool tones of the grey pearls on this necklace occurs as a result of a dye treatment that is applied to the pearl. 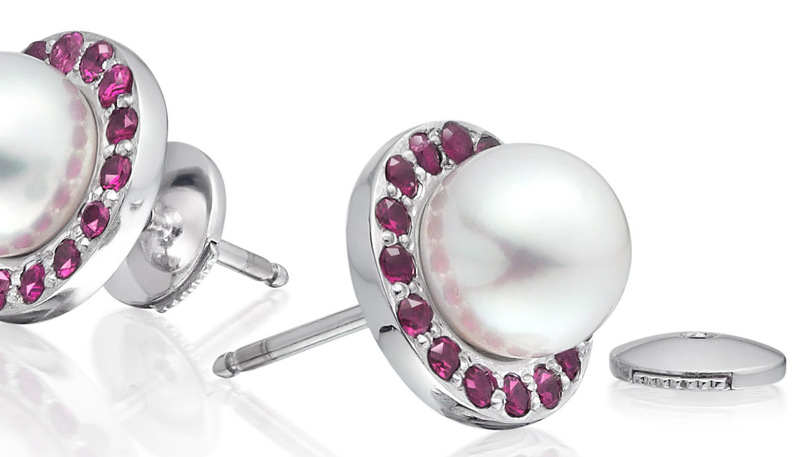 We take care to select high quality pearls that have an even distribution of dye around the pearl. 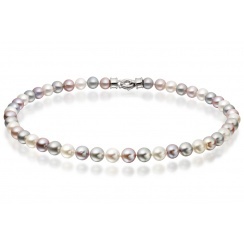 Each freshwater pearl is round or near-round in shape and measure approximately 8.5-9.5mm in diameter. 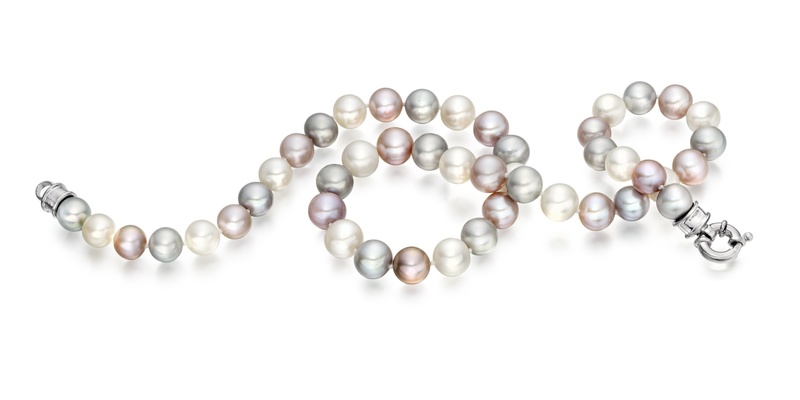 The 45cm long necklace is a standard princess length necklace that is strung with knots between each pearl for safety. Service rating : The service at Winterson is of the highest caliber. 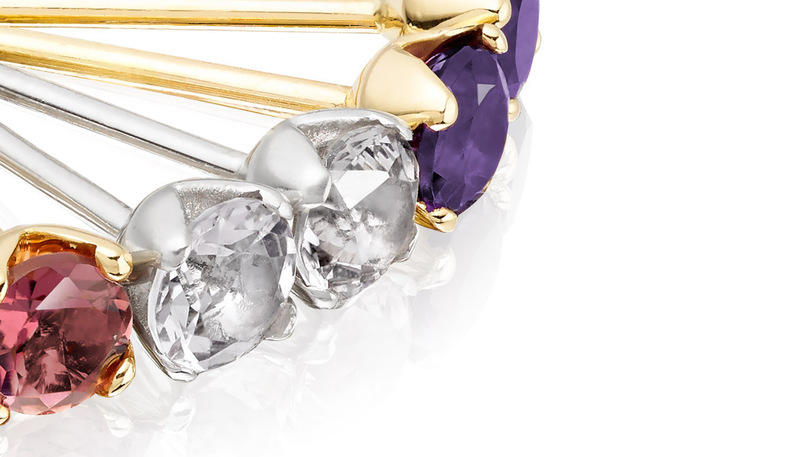 The packaging and gift wrapping is absolutely gorgeous and makes for a lovely gift for someone special or for yourself. 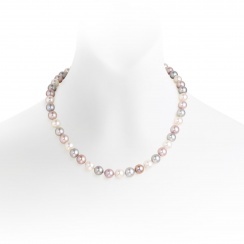 Product : The white, pink and grey freshwater pearl necklace is simply beautiful and the pearls are of the very best quality. 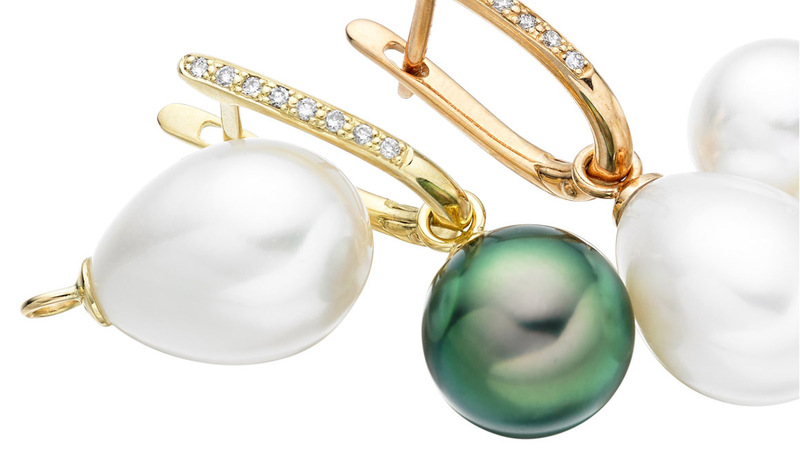 I have bought several items from Winterson, both for myself and as gifts and will continue to do so, as their pearl jewellery is always stunning and simply the very best available.